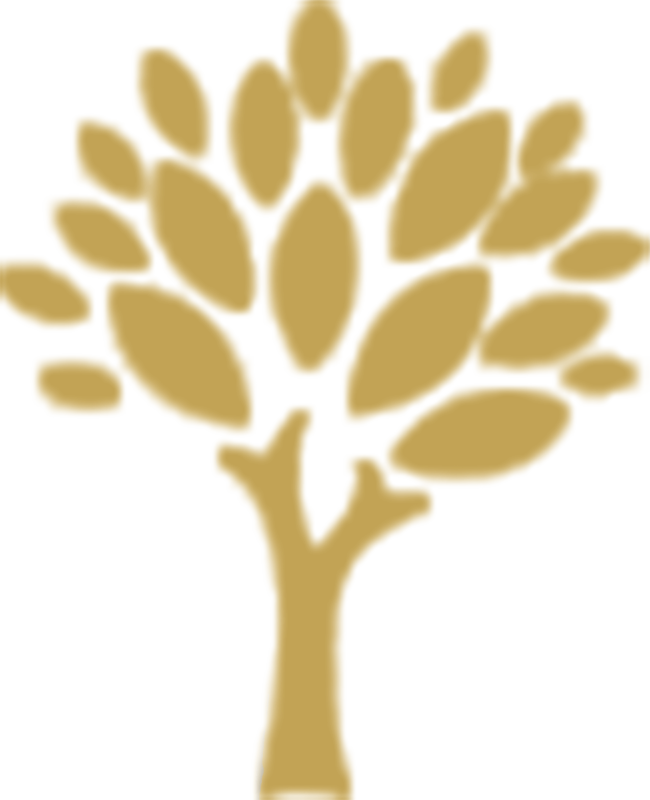 Affordable Funerals Service provides a 24-hour funeral service to people living in Leeds and surrounding areas. Our range of funeral services can be tailored to meet your needs. We are able to help you discuss and explore all the possibilities for an individual funeral and consultations can be arranged at our shop or we can visit you in your own home. Your local independent lady funeral director. Our affordable cremation funeral service priced at £1800 (including disbursements) eases the financial strain for you and your family. 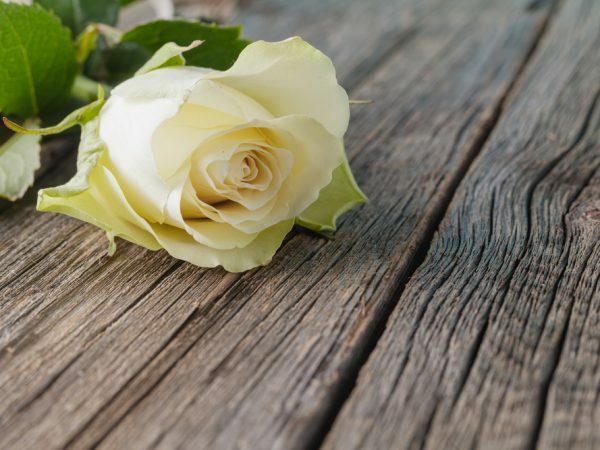 I work with you at one of life’s most distressing times and here at Affordable Funerals we go out of our way to help ease the worries where funeral arrangements are concerned. The way we hold funerals is changing. Funeral directors understand that there is no right or wrong way to conduct a funeral ceremony, only your own way. What people appreciate is that it feels right to all who remember the person who has died, and that it is respectful, dignified and personal. You will want to think back to the day as a loyal and loving goodbye, and a beautiful occasion that would have pleased the one you are missing. A lifetime of loving someone makes you want to remember them as you did in life, and say goodbye to them in the familiar language you shared.